Are you completely tired of popping the hood on your beautiful 1997-2004 C5 Corvette, only to see that unsightly master cylinder? 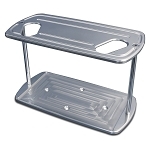 Then here is your mirror polished solution. 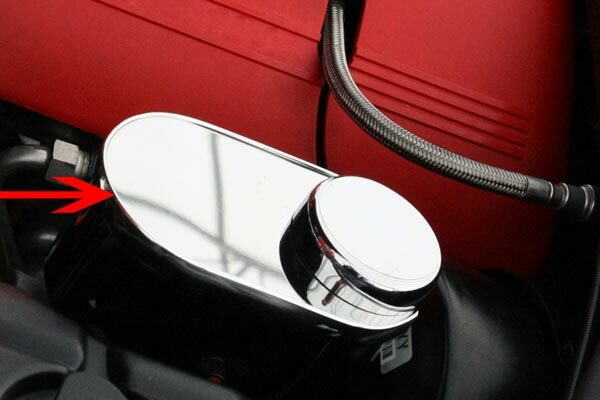 Easily dress up your engine compartment with this stainless master cylinder cover with cap. Made of super high polished 304 stainless steel, it's sure to have everyone talking. A no-brainer for any devoted Corvette aficionado.